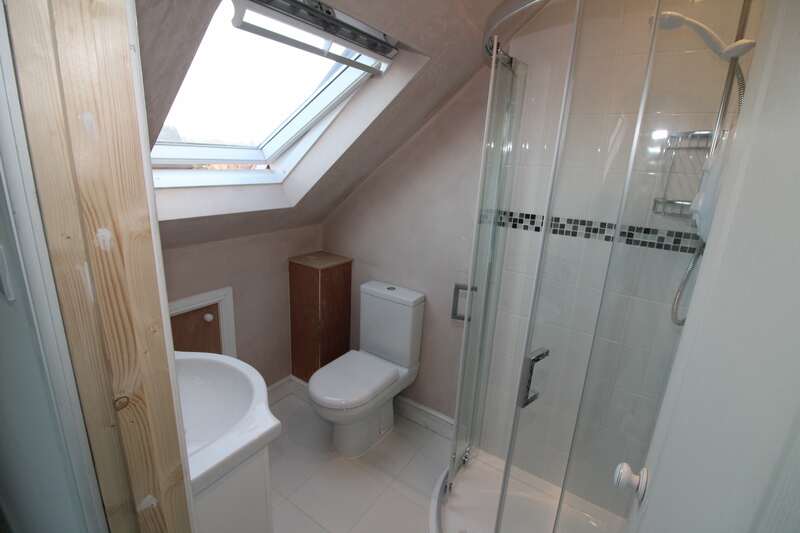 This is a small Velux loft conversion on a 2 bedroom property. 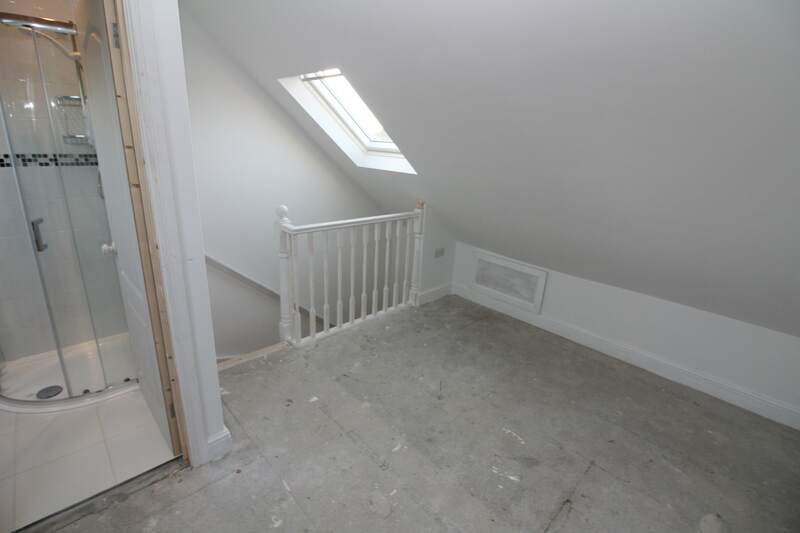 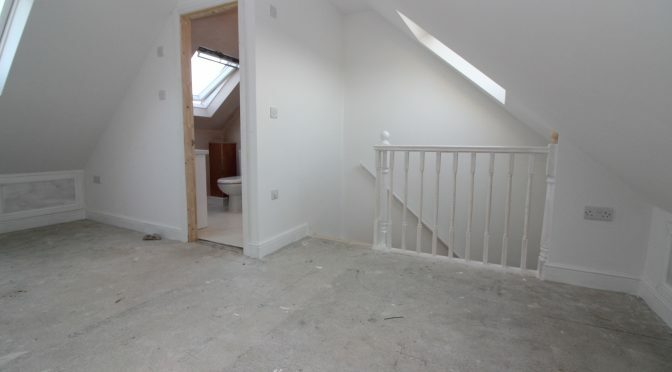 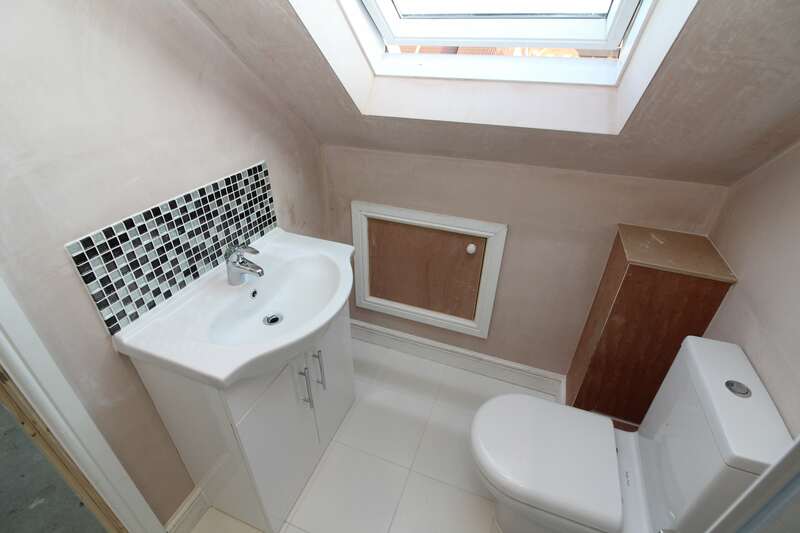 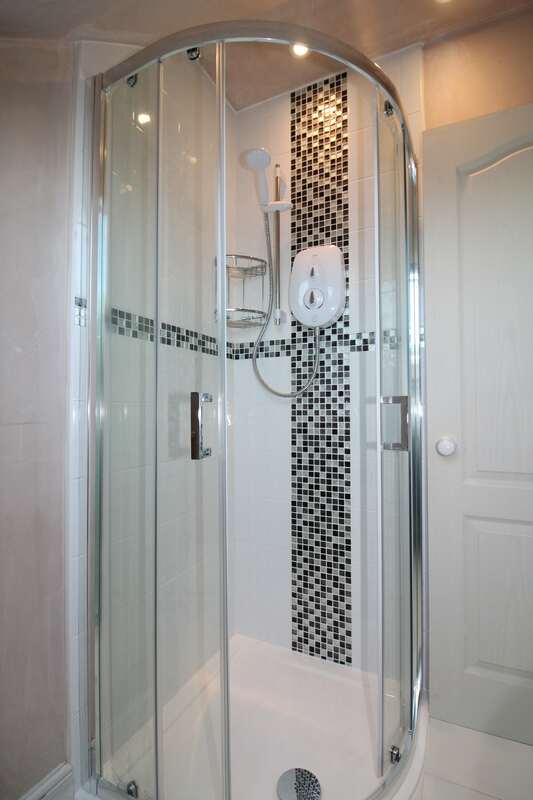 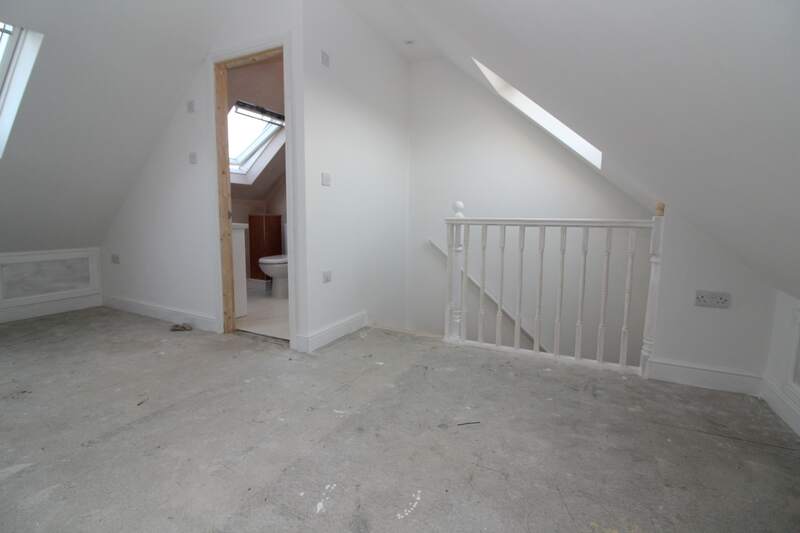 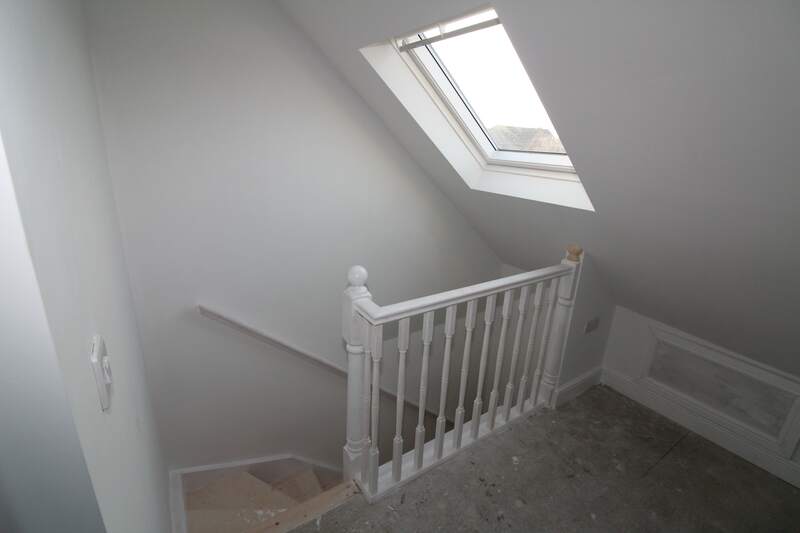 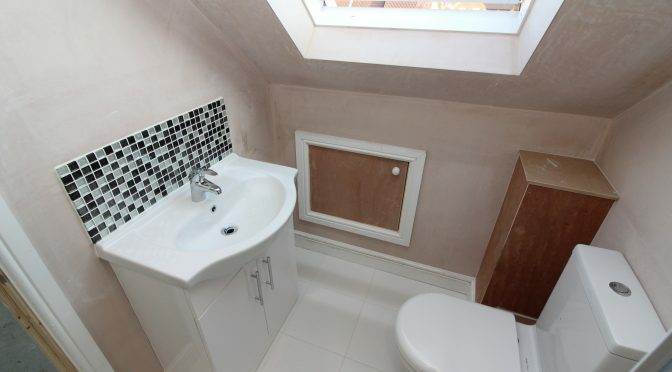 This conversion comprises of one large room, with open gallery stairs leading onto an en suite. 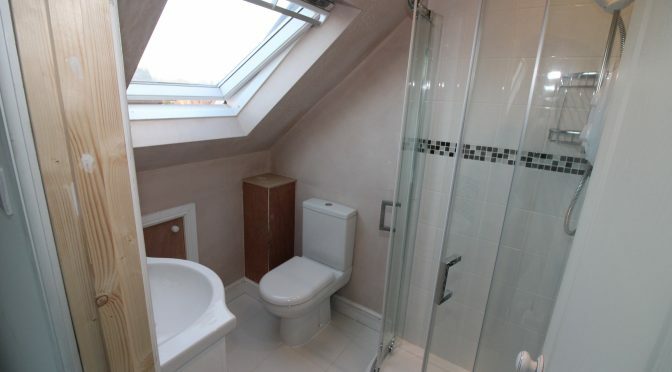 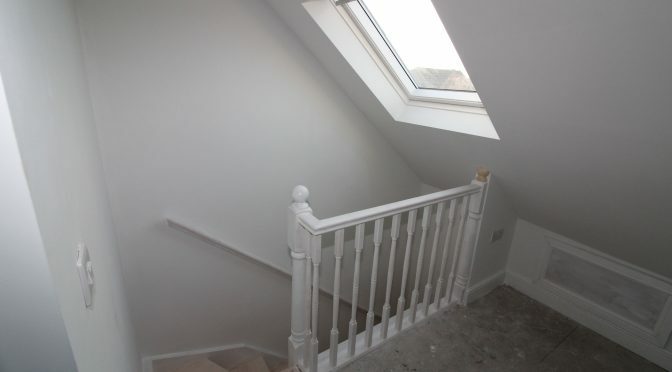 The client loved the area and really didn’t want to move, but needed more space to accommodate their growing family, so a loft conversion was the perfect solution. 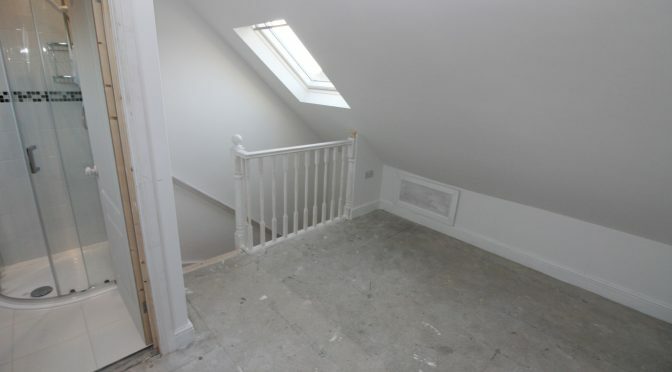 They were over the moon with their new space, and we completed the works in 3 weeks, meaning the client didn’t have too much disruption with their day to day lives.